With a couple weeks off collecting some fun Halloween costumes, I had some time to do some extra digging for a costume I had been hoping to cover. The Witcher 3 hit the shelves earlier this year, and it’s seen nothing but praise. The gameplay, graphics, and characters are all exceptional, with one character showing an equal dose of badassness (now a word, deal with it) and beauty. That character is Cirilla Fiona Elen Riannon, or Ciri for short. 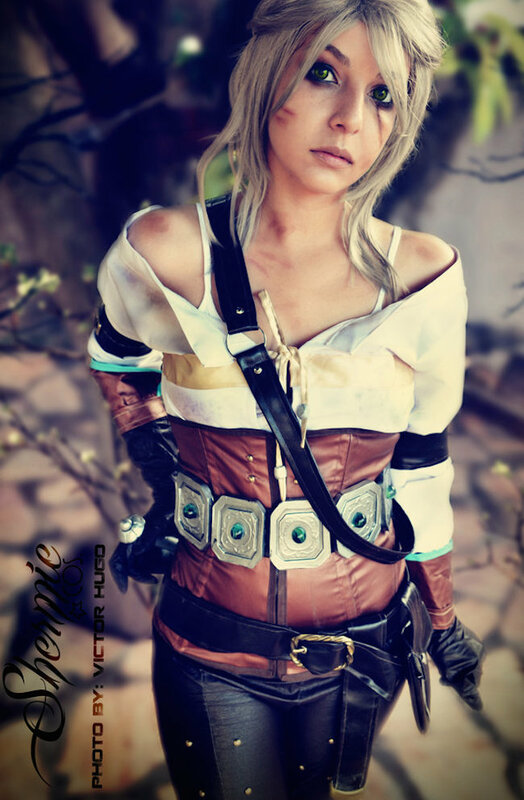 We found a great collection of cosplayers who perfect the look of this awesome character. Not sure if it’s a video game screenshot or a cosplay image, but Galina and Makar (photographer) are both standing behind the fact it’s a photo. One amazing photo. 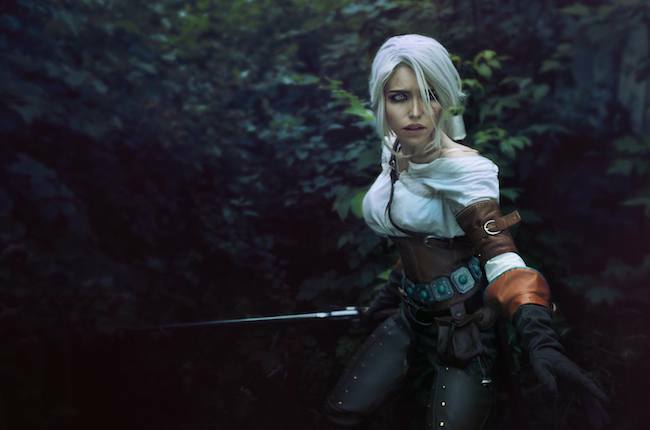 Hailey S Cosplay did an amazing job with her Ciri costume, and the shoot with Vordigon Photography captures an environment that seems as if it’s straight from the game. Absolutely stunning. A perfect costume from Shermie Cosplay with a great shot by Victor Hugo that gets a glimpse at most of it. Another one that looks like it’s straight from the video game, courtesy of SkooomaCat and Skullova Art. The shot is awesome, and the snowfall just adds to an already great photo. A look of despair adds to a complete package by TophWei. 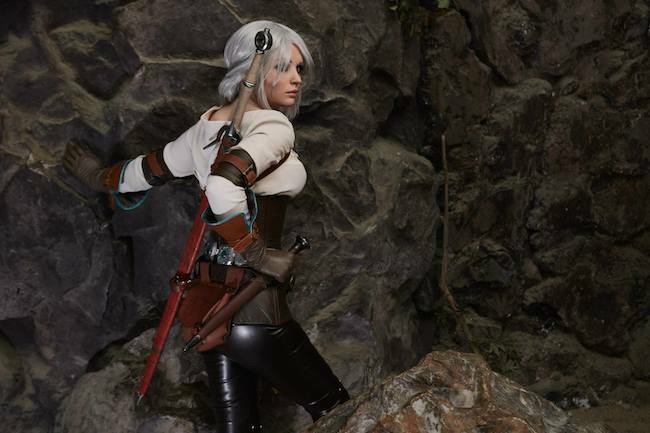 Her Ciri is spot on, and the outdoor shot gives us an image that looks spot-on. It’s one thing to perfect the costume, but then to get on horseback for the image just takes it to an entirely new level. Great job by Kurai-Kardi and Megami on this photo. OK. I know, I know… two from Galina Zhukovskaia? Both even from the same shoot? But the first shot gave you a better view of the costume and this one is possibly one of my favorite Ciri shots I’ve seen. Yay… more horses! 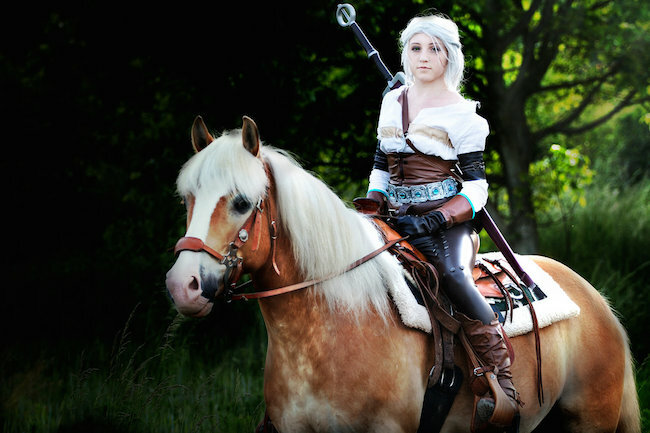 Juriet Cosplay looks the part of Ciri with a great costume and a horseback shot courtesy of Hussie Art. 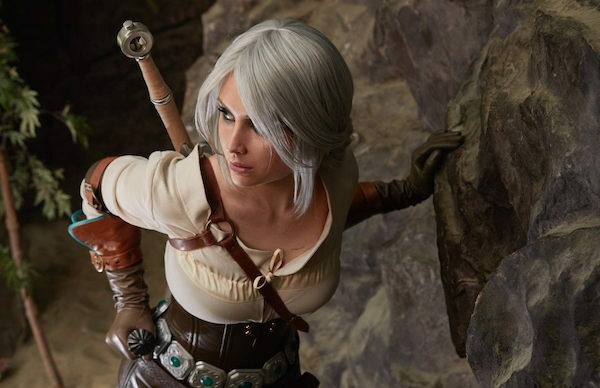 The talented Vamptress, LeeAnna Vamp, wraps up this gallery with her fantastic Ciri costume. 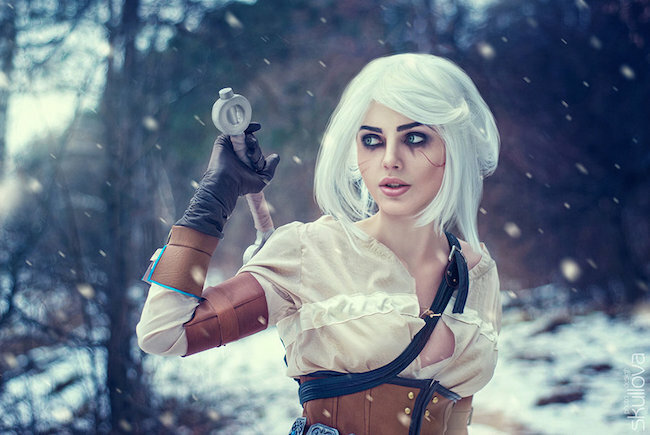 Ciri is as deadly as she is beautiful, and these cosplayers do her justice. 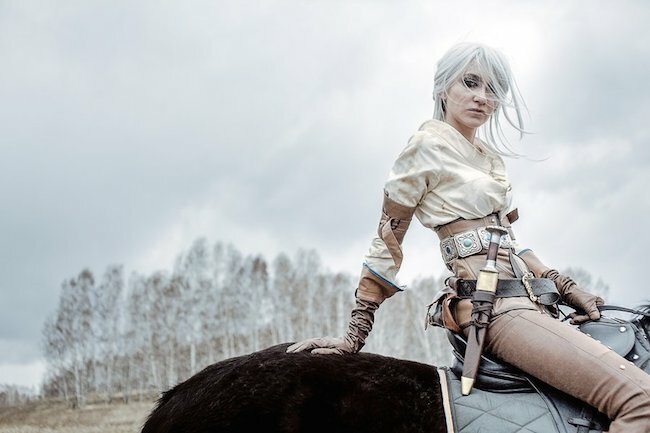 With The Witcher 3 being just recently release we know there are a number of amazing cosplayers creating Ciri costumes. Feel free to share your favorite, or your own, in the comments below.